Last year, the foundation collected over 6,500 toys, 500 Gift Bags, $1250 in Gift Cards and a total of $23,000 in cash donations. And they are looking to break these records again this year. This campaign is very special to Berry, who has battled and defeated cancer himself. Having been diagnosed with Hodgkin’s lymphoma in December of 2014, Berry understands the hardships of undergoing testing during the holiday season which inspired him to expand his foundation’s mission to help children who are currently battling life’s challenges and help them to have a joyous holiday. 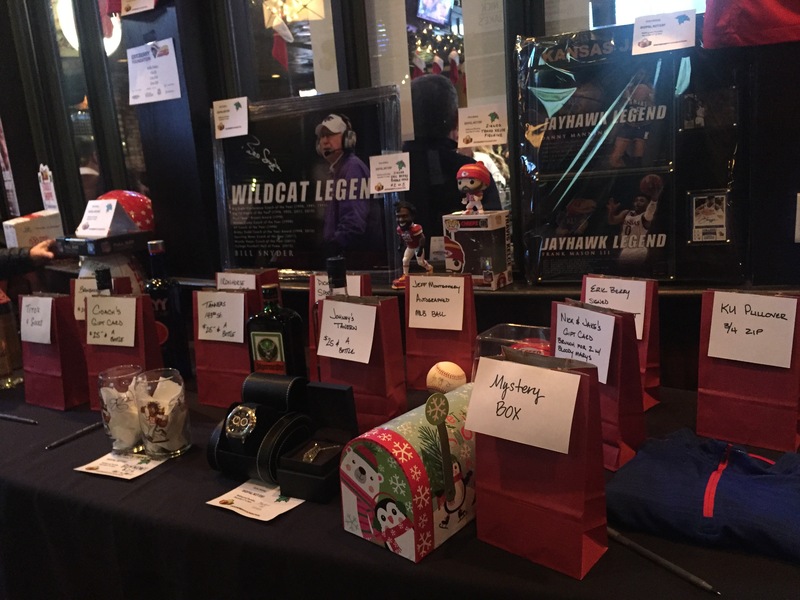 The toys were flowing as patrons enjoyed a night of giving with food and drink specials, raffles and live music from Country musician Travis Marvin, who covered a melody of country classics. 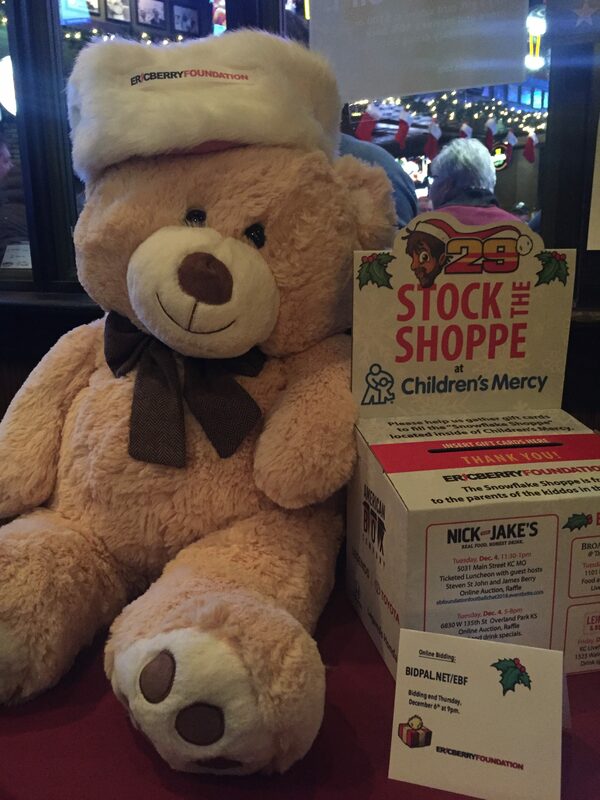 Guest who made a toy donation received access to a complimentary buffet and a raffle ticket. To help cap off a wonderful evening, Berry made a special appearance and took photos with fans, including, assisting with the first auction of the night were a lucky fan won Patrick Mahomes, Travis Kelce and Eric Berry signed-footballs and a pair of playoffs tickets for a mere $2,200. Along with the Stock the Shoppe events, the Eric Berry Foundation is hosting an Online Auction where fans can bid on special items such as a signed Mahomes Jersey, a RYE Dinner for six, team-signed football, a special “Behind the Scenes” experience with 810 Sports Radio, etc. Currently, Berry has been on the injured list for a good part of the season and was back in training last week for the first time since mid-August – to find himself listed as questionable ahead of last weekend’s meeting in Oakland, where the Chiefs pulled off a 40-33 victory. 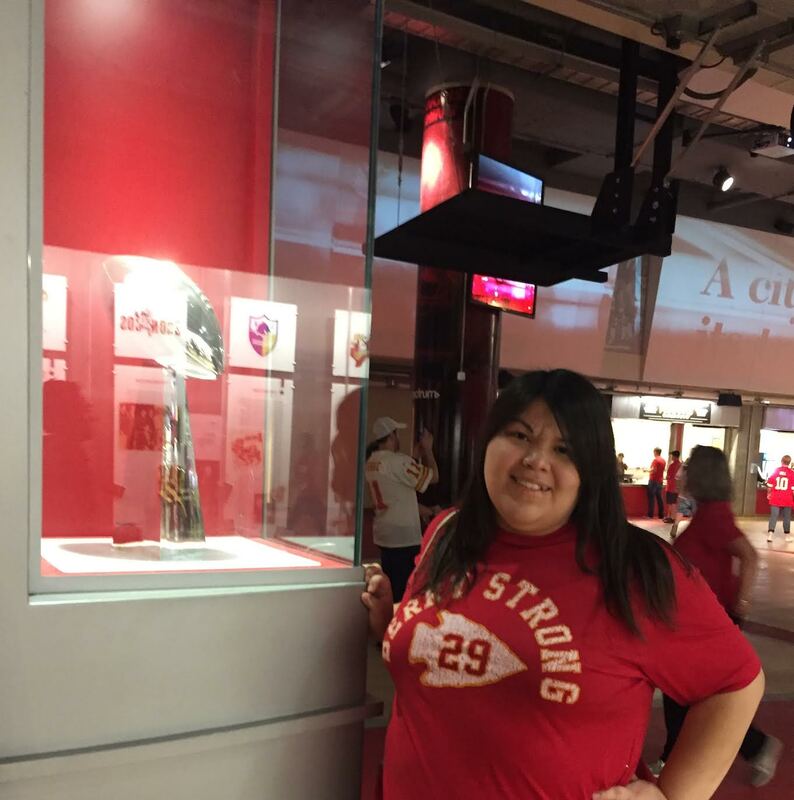 Posted on December 5, 2018 December 5, 2018 by Araceli VillanuevaPosted in #GiveBack, AFC West, Kansas City ChiefsTagged Araceli Villanueva, Eric Berry, Kansas City Chiefs, Patrick Mahomes, Travis Kelce.